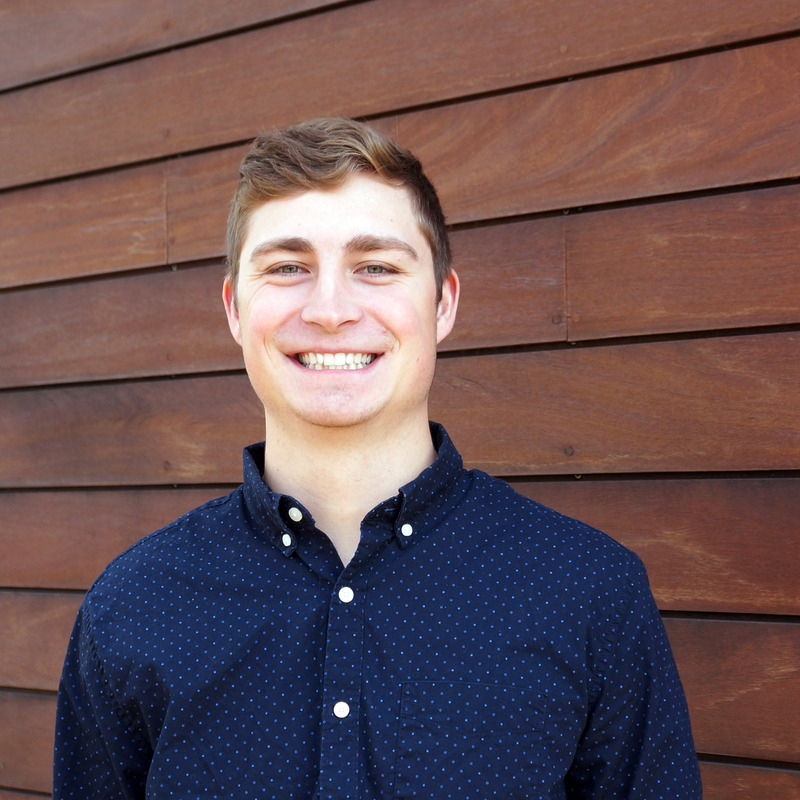 As part of our architecture studio, Tristen is in charge of assisting with construction documents, preparing presentation graphics, and collaborating with the team. Combining his love for nature and innovative building techniques, Tristen has an eye for design and the patience to complete each project he touches beautifully. Outside of work, Tristen enjoys the nature that inspires him through baseball, softball, camping, hunting and fishing.